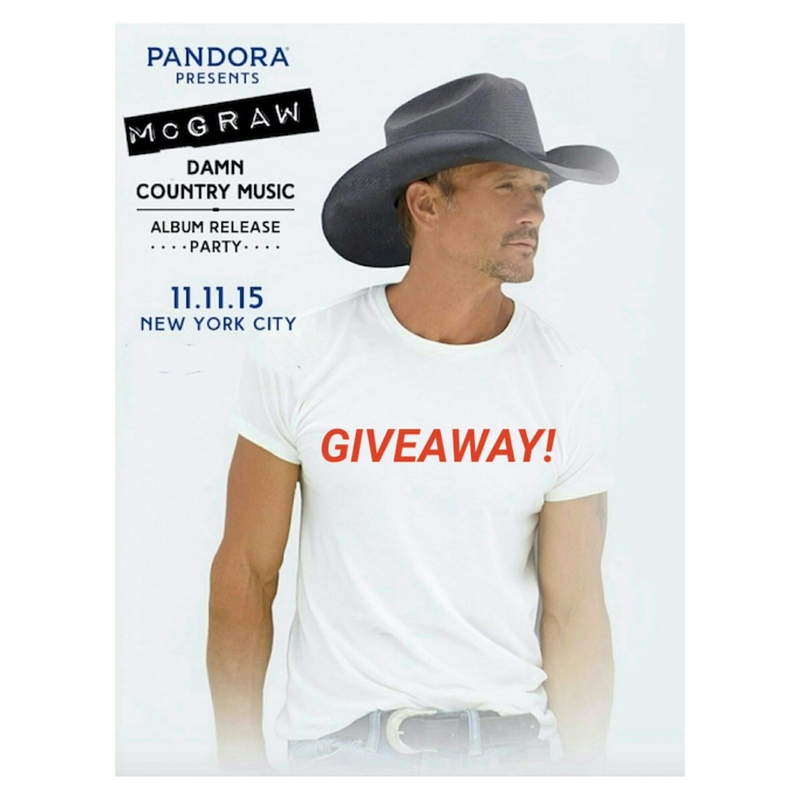 Win two tickets to see Tim McGraw at his upcoming album release party by Pandora. Click the link below and follow the steps. Tags: contest, country music, Free NYC, giveaway, NYC events, Tim McGraw. Bookmark the permalink.